The psalmist said in Ps. 133:1, “How good and how pleasant it is for brethren to dwell together in unity.” Unity certainly makes human interaction smoother and less confrontation. But more than that there is power in unity. My brethren; this is not a religious dissertation though you’ll find some quotes the Bible used to illustrate a point or two. I admonish those of my brothers who are not Christian to bear with me and not turn away from the truth that I’m trying to expound. As much as I would like to see the conversion of every one of my brothers and friends to Christianity this isn’t an effort to accomplish that. When I was in boot camp the various companies indulged in competition in different areas. Coming out first in those competitions awarded a flag to recognize those accomplishments. The flags awarded to each company would be displayed while marching in the graduation ceremony. 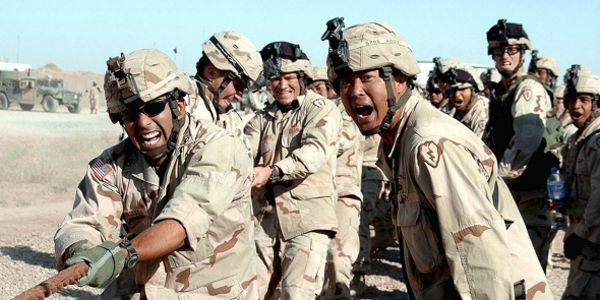 For public relations purposes the Chicago Cubs financed the training of one of the companies in boot camp. All of the members of the said company hailed from in and around the Chicago area. Because I had four years of R.O.T.C. I became the first platoon leader of that company. We had been successful in drill competition and had won the D flag. We had also excelled in academics and had won the I (Intelligence) flag. We coveted but had yet to win the A flag for athletics. We had won the track competition and only needed to win the strength competition to take the A flag. Our company was company 444, The Cubs Company. Our sister company, company 442 was offering stiff competition for the acquisition of the A flag. They had won the swim competition and the strength competition would determine the final winner. There was a serious problem challenging our success in strength against our sister company. They had some big robust farm boys in their midst. We had no-one of comparable strength to contest them. They were obviously bigger and stronger. We couldn’t out strength them. We needed a strategy to nullify the difference in strength and size. The last competition was a tug of war where strength, size and weight mattered heavily. Our only hope was in teamwork. We figured that if we worked together we could overcome the obstacle represented by their size. At the offset of the competition we were being overwhelmed by their superior size and strength. They were pulling us dangerously close to the mud pit that separated the two teams. I was at the front of the rope. Weighing all of 190# I was staring into the determined eyes of a 250# corn fed ox of a fellow. He grinned wickedly as I was tottering at the edge of the pit. Our second platoon leader was a big guy and was our anchor. He yelled from the rear to remember our plan. Somehow we regained our focus and began to pull and release in perfect unity. The results were instantaneous. Our competitors were bigger and stronger but they didn’t work together. They depended on their obvious advantage to garner victory but in the end our unified effort won the day. We won the coveted A flag against all apparent odds. In the end our unified effort made the difference. There is power in unity that goes beyond size, strength and numbers. Christ said the “Where two or three are gathered together in my name, I will be in the midst thereof. And if any two of you agree touching on anything it shall be done unto them.” God recognizes the power of unity and honors unity and harmony. That type of oneness is close to his nature. I belong to two international martial art organizations. I am the chairman and Grandmaster of the one (the BLMAA) and a patriarch and ‘Head of Family’ of the other (the IFAA BDFS). The two organizations are sister organizations in that, in a sense, they sprang from the same roots. The serve different purposes and have different visions but they have one thing in common; to propagate and encourage the growth and unity of the martial arts. 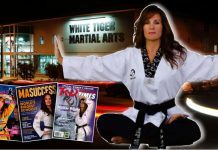 The BLMAA is a Christian martial art organization and focus on the mentoring of its students. 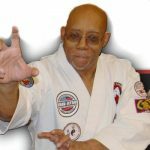 We concentrate as much on moral and spiritual growth as the physical aspects of the martial arts and our rank structure reflects that. 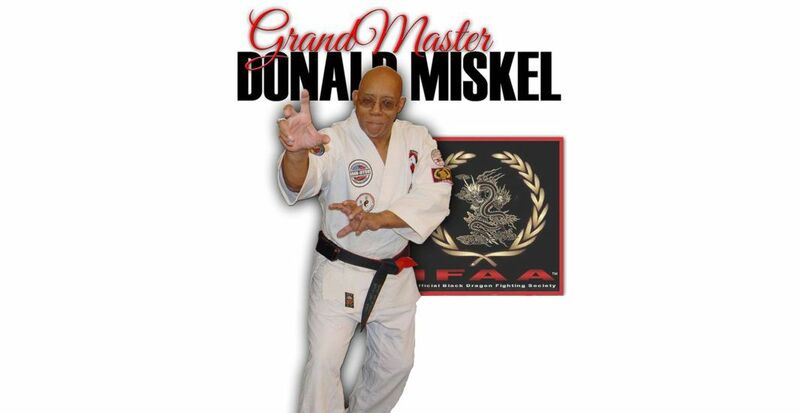 The IFAA BDFS is a secular organization and focus on the self defense and combat aspects of the martial arts. We concern ourselves with the moral and spiritual growth of student and teacher but that is secondary to our purpose. As the name implies we are a ‘fighting society’ and martial in out purposes. 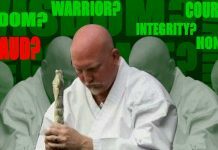 What both organizations have in common is a desire to see unity within the martial arts and especially in the body of the organizations. Any organization bands together to propagate some common purpose but all seek the strength of numbers. Hopefully those numbers will work together in the strength, power and, yes, beauty of unity. In a harmonious atmosphere the whole will be greater than the sum of its parts. In authority I can only speak for myself and the organizations that I represent but in spirit I speak to all of my brethren in the arts. We have different ideas and we practice various martial disciplines but we also have something in common that should unify us. We are all brothers in the arts. 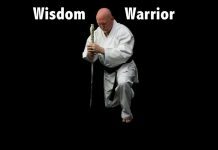 Whether we practice a do (or ascetic art) or a jitsu (or fighting art) we are all martial artists. Strikers or grapplers. Sport or combat oriented. Internal or external stylists. It really doesn’t matter. We are involved in the same endeavor, to improve ourselves through the martial arts. In the end our strength is in our common visions. Not where we differ but where we come together. We can agree or we can agree to disagree but if the arts are to grow and strive we must stand and work together. In a forced march soldiers found that they had to stagger their steps while marching across a bridge. If they marched in step they could cause a resonance that could collapse even a strong stone bridge. There is that much power in unity and harmonious effort. We are like a column of soldiers. If we are to march together we are no faster than our slowest man but working together we can achieve our goals. If we arrive at all we will all arrive together or we’ll fall short together. We will all win or we will all lose. If we want the martial arts to grow and flourish we have to unify our efforts and strive together. Like that tug of war team we can win against insurmountable odds if we work together. My brethren, this is a call to unity. Let’s find a common ground and agree where we can and agree to disagree where we can’t but let’s dwell together in unity. God bless you my brethren. Train hard and go with God. Rev. Dr. Donald Miskel, ThD, DCC, MDiv.